Weekend plan: 48h Open House! 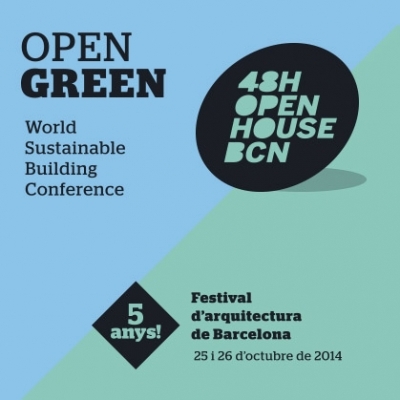 This weekend we have the 5th edition of the 48h Open House Bcn. 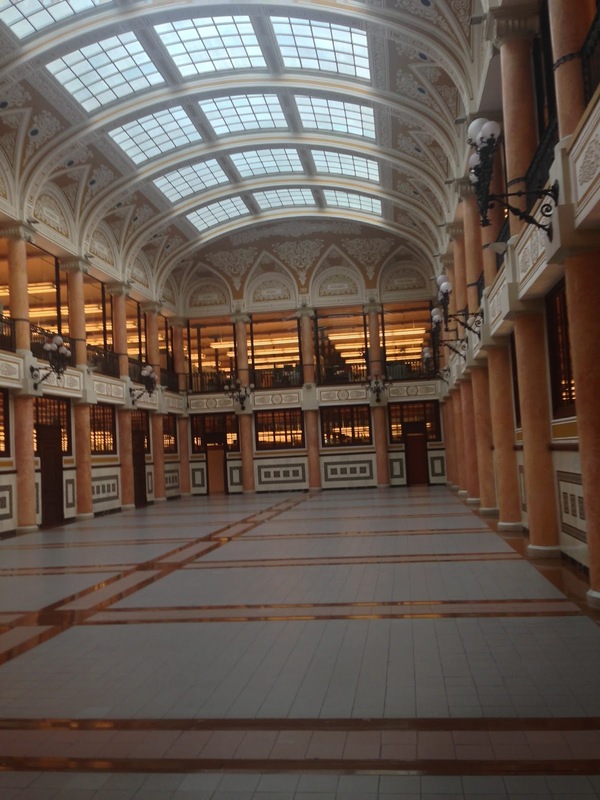 and click here for the full list of buildings featured. 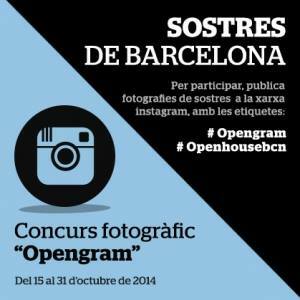 Look up and admire the ceilings, You can use the #openhouse or #opengram on instagram to tag your ceilings pictures to enter the architecture contest; till oct 31st. 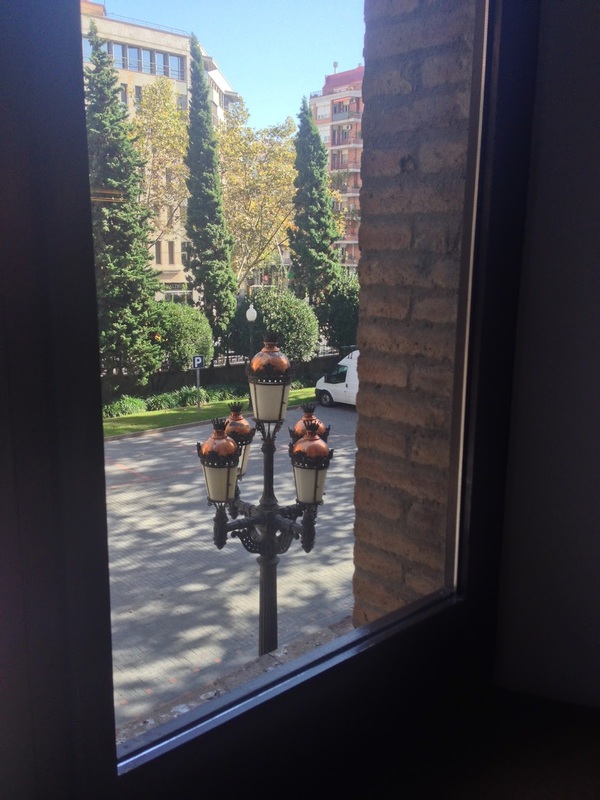 From Roman ruins, gothic, neo classic to modernisme, admire and learn Barcelona's architecture. 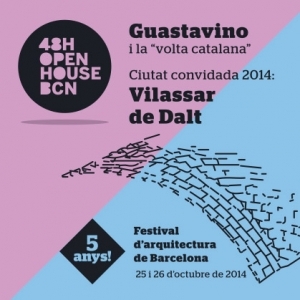 This year the guest city is Villasar de Dalt revolving around the architect Rafael Guastavino known for his vault. The building Rellotge in the Escola Industrial is his work. He created the Guastavino Tile, patented in Usa. His tile is found is some prominent beaux art building in NewYork. 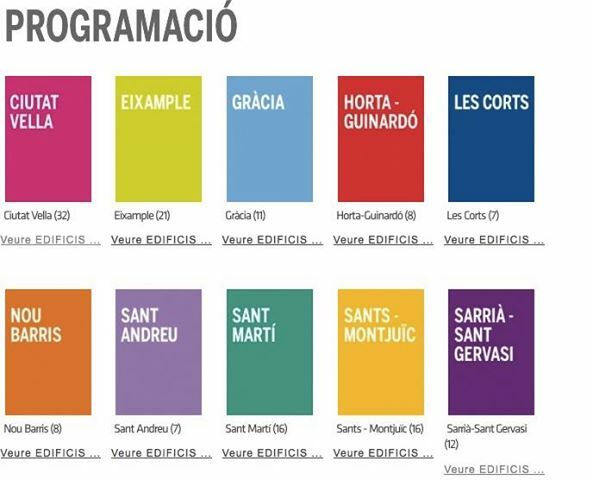 Last year they started with guest cities, and it was Santa Coloma Gramenet who is participating this year as well. Around 50000 visitors participate in this beautiful festival. Click here for more info and plan your weekend! 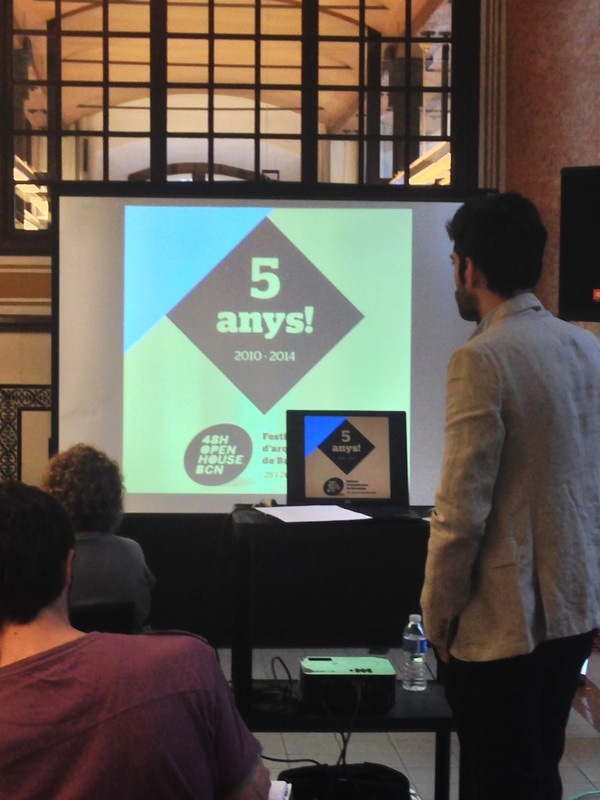 PRESENTATION OF THE 48H OPEN HOUSE AT THIS BEAUTIFUL LOCATION: EDIFICI RELLOTGE!